Filmmaker Indra Kumar is back to one of his favorite mad-cap comedies, the Dhamaal franchise. 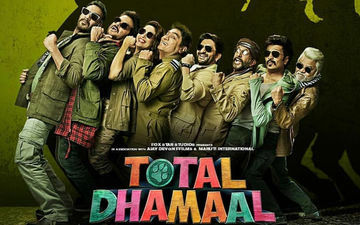 After entertaining the viewers with Dhamaal (2007) and Double Dhamaal (2011), they are back with the third part titled Total Dhamaal. This time over, the cast gets all the more fun with Ajay Devgn, Anil Kapoor, Madhuri Dixit, Arshad Warsi, Riteish Deshmukh, Jaaved Jaaferi, Johny Lever and Sanjay Mishra in it. 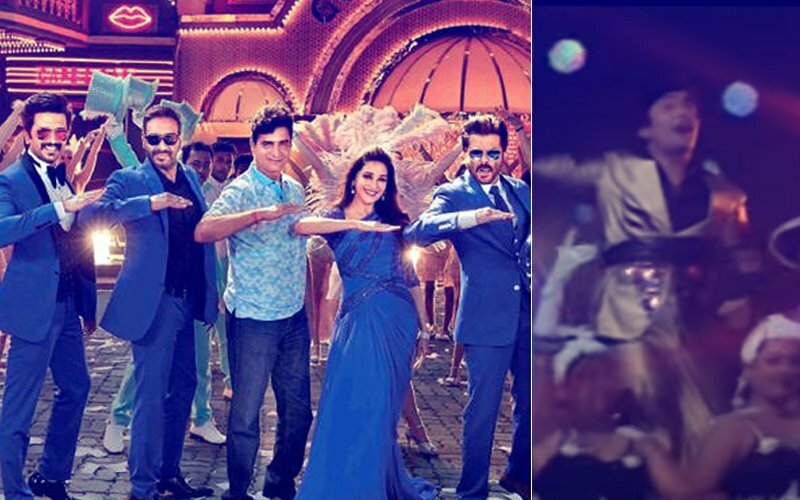 Earlier, the makers had shared the first look of Anil Kapoor and Madhuri Dixit from the movie as they will be seen recreating the ‘Dhak-Dhak’ moment in this one. 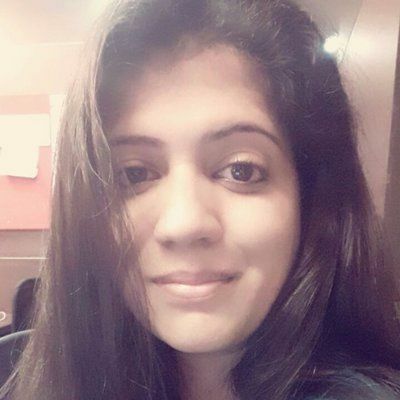 The two actors are reuniting onscreen after 17 years, so it can’t get better than that. Total Dhamaal is presented by Fox Star Studios, produced by Ajay Devgn Ffilms, Ashok Thakeria, Indra Kumar, Sri Adhikari Brothers, Anand Pandit and co-produced by Sangeeta Ahir and Kumar Mangat Pathak. The movie will hit the big screens on 22nd February, 2019.